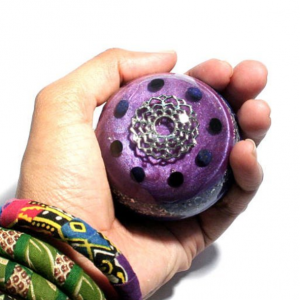 When Wilhelm Reich discovered the existence of orgone energy in the 1930s, he said that he had discovered a cosmic life energy – an omnipresent energy too subtle to be measured with everyday instruments. 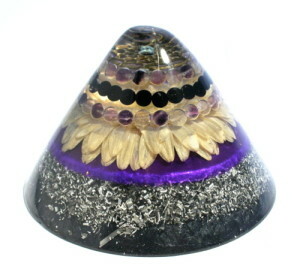 Orgone can exist in a healthy form and in a stagnant, dangerous form. 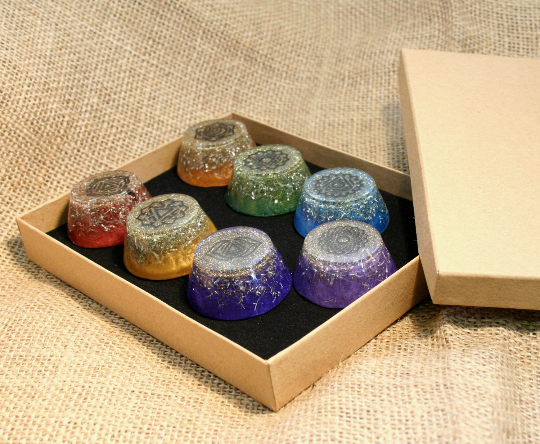 In the orgonite community, we differentiate between POR (positive orgone) and DOR (deadly orgone). DOR is also what is known as “stagnant qi” in Feng Shui traditions. 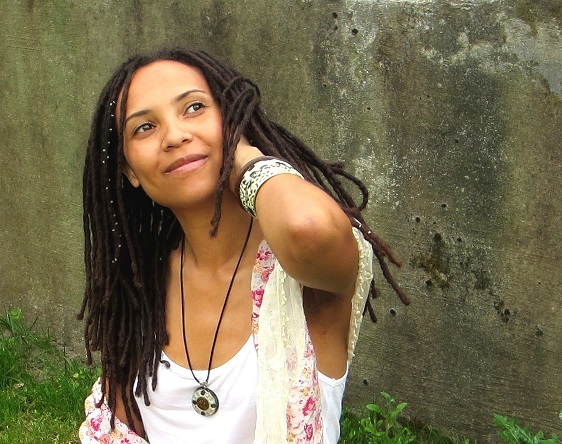 Most natural environments which have been untouched by pollution are charged with balanced, harmonious energy. 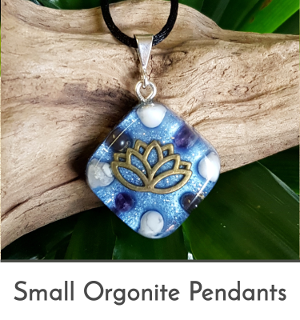 Most notably, waterfalls, mountaintops and green forests – many of us feel a positive difference when in these environments – the air is cleaner, they are beautiful – but there is also an excess of positive orgone energy. Stagnant energy is more often than not caused by modern technologies that emit EMF and pollute our environment – for example mobile phone masts and microwaves. 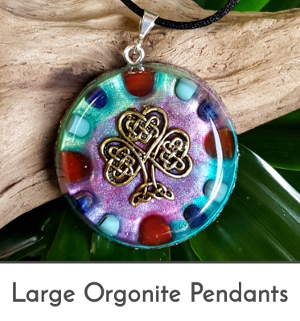 Everyone has different ranges of sensitivity – some people find themselves profoundly negatively affected, and orgonite is a blessing for these people. 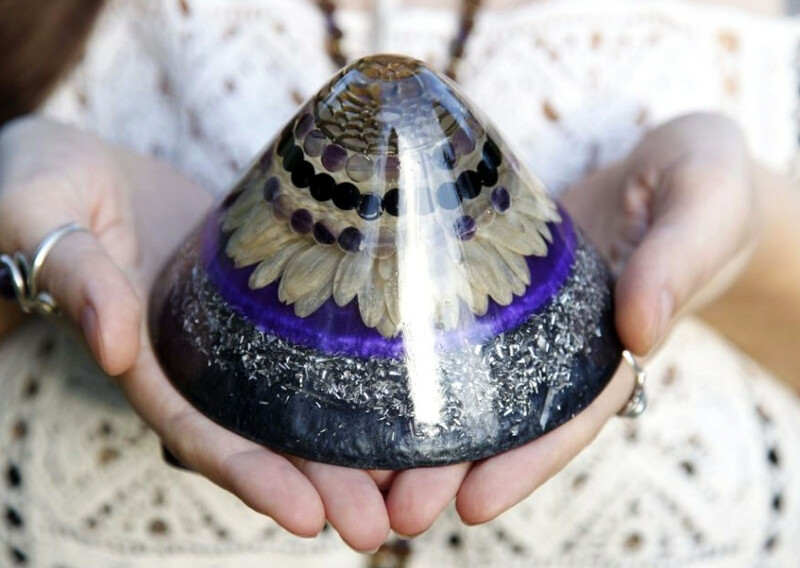 Being surrounded by stagnant orgone can lead to ill health – and it is very possible that the increase of chronic, incurable diseases we are seeing are caused by the lack of balanced energy in our habitats. 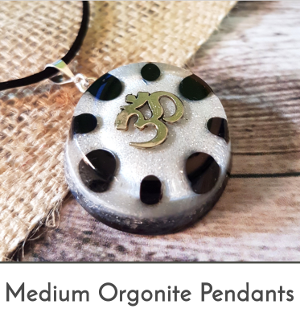 Apart from keeping orgonite around you, exercises like Qi Gong, yoga, energy healing, crystal healing and some forms of meditation are good ways to keep a healthy flow of POR in your body, which leads to a healthier and happier body. 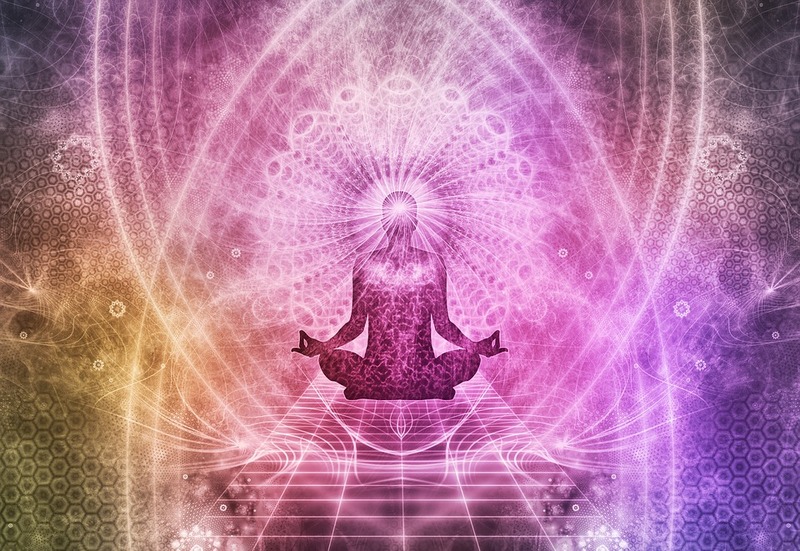 Our subtle energy systems are also affected by the food we eat, the way we breathe (breathing is one major intake of orgone energy), and even the thoughts we think. 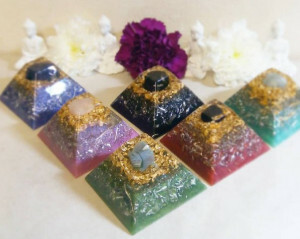 We can use our consciousness to interact with orgonite and orgone energy. 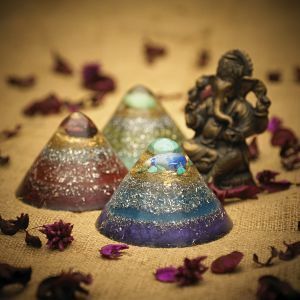 “Mind over matter” – orgone is the building block of our material reality, and we can use our thoughts and emotions to interact with it and shape our material worlds with it. Feng Shui is an art that was developed in China over 3000 years ago. Feng means wind, and shui means water. 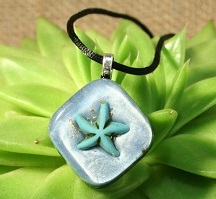 Wind and water are associated with good health and fortune in Chinese culture. 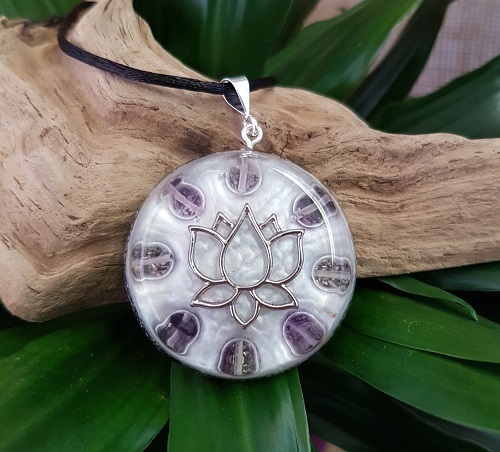 Feng Shui is a body of knowledge that reveals the ways in which to balance the energies of a space in order to bring good fortune into your life. 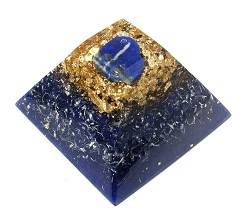 Feng Shui has gained a lot of popularity in the West, and orgonite gives us another tool with which to apply Feng Shui principles. 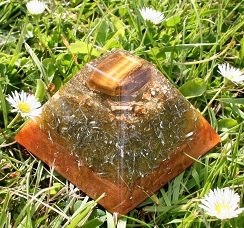 If you have an area of your house that feels “off”, place orgonite in this area in order to improve its energy. 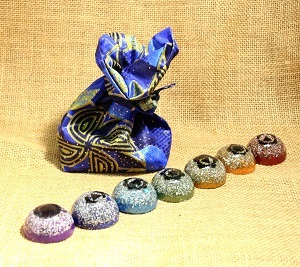 If being in a certain area of your house makes you feel tired and lethargic, this is the first place you should put orgonite. 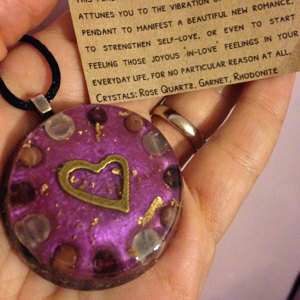 Orgonise Yourself is run by me, Karin (you can read more about my story here). 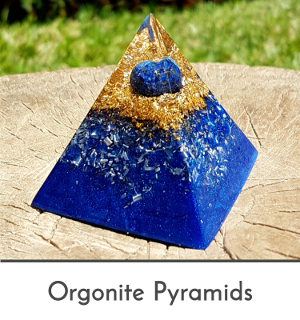 I have been making orgonite since 2012, and started Orgonise Yourself in 2013. 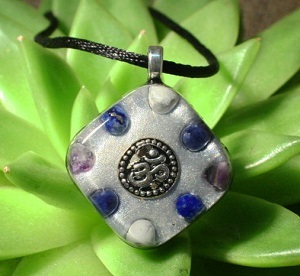 I make mostly pendants, but I also make pyramids, cones, chakra sets, rings, and more. 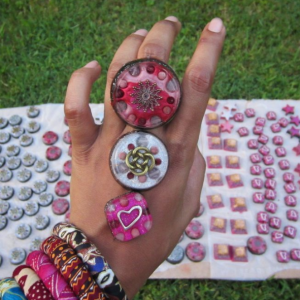 My online shop is based in London, UK, and I ship internationally. 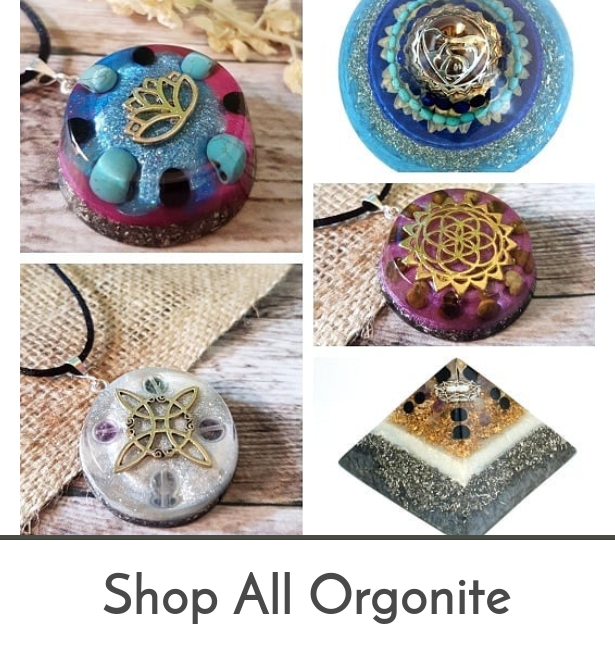 Each of my pieces is made with the intention that it will find the person who can benefit from it the most, and I make all my pieces with love and care, because I believe that orgonite is shaped by the energy that is put into it while making it. 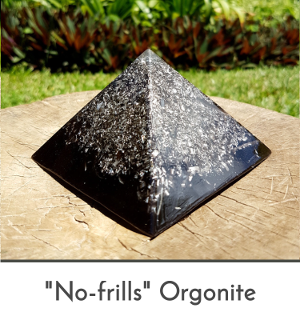 As someone who has been on a long and rewarding journey of self-healing and self-development, I believe that orgonite is a very effective tool that we can use to aid us in our spiritual and emotional development.